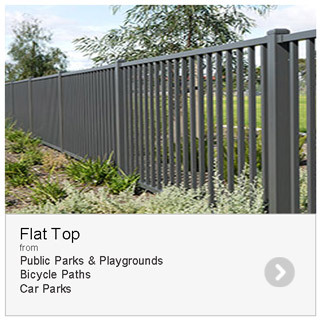 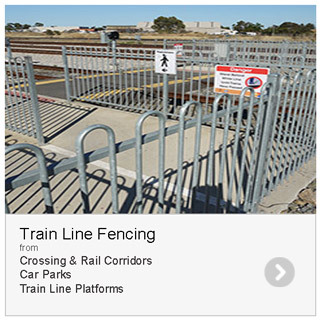 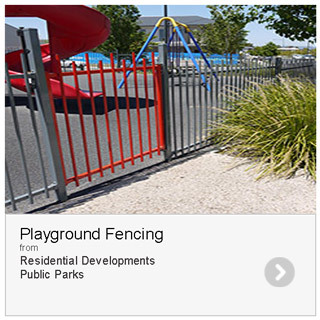 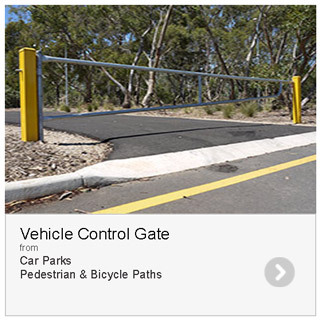 The extensive Broadview Fencing education and public fencing range has been developed to protect and manage a diverse range of public domain open space applications including parks, playgrounds, public parking facilities, rail crossings and walkways. 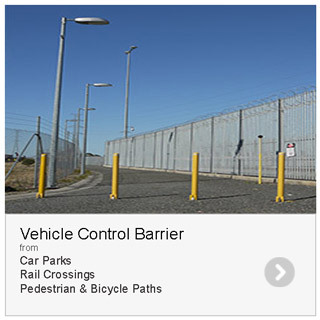 This fencing range protects pedestrians, cyclists and vehicles from open space hazards such as road infrastructure, cycling paths, tram & rail crossings, steep embankments & waterways. 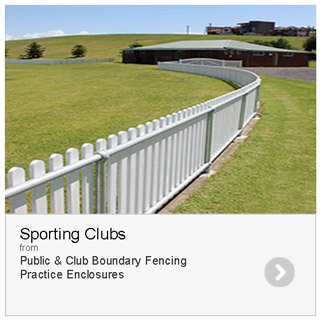 The education and public fencing range is an economical and durable design style that can seamlessly blended into any surrounding environment. 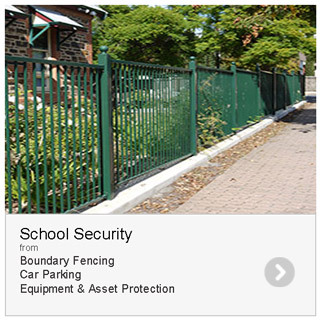 It can provide a range of levels of constant security against trespassers, pilferers and animals.